Exfoliating body scrub that leaves skin soft, smooth and delicately perfumed with invigorating Verbena. This body scrub exfoliates the skin thanks to a blend of Mediterranean Sea salts and nourishing sweet almond and apricot oils. 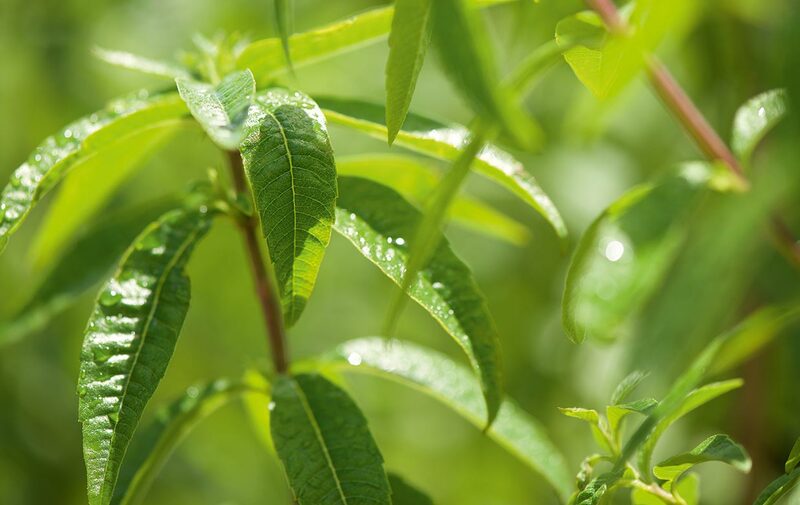 Enriched with Verbena extract from Provence, it helps remove dead skin cells and leaves skin feeling fresh. Skin is soft, smooth and delicately perfumed with a sparkling citrus fragrance.